I Retained accessory power power windows sunroof (when equipped) and audio system remain operational for 10 minutes after the ignition is switched off or until the driver's door is opened. 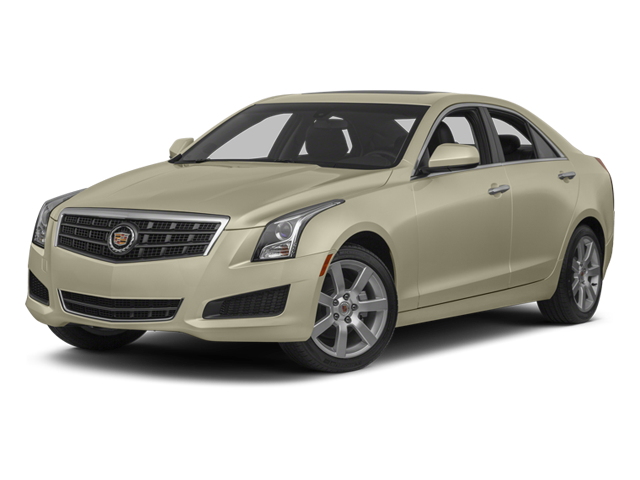 Hello, I would like more information about the 2014 Cadillac ATS, stock# 1G6AJ5SXXE0155416. Hello, I would like to see more pictures of the 2014 Cadillac ATS, stock# 1G6AJ5SXXE0155416.